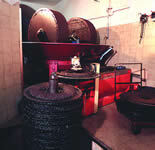 This oil mill is located in the heart of Itria Valley (Martina Franca) and was founded in 1889 by the Lucarella family. 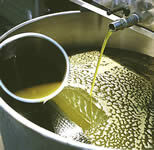 It is currently run by their sons who keep using the traditional and time honored processes followed by generations of the family’s olive oil artisans. 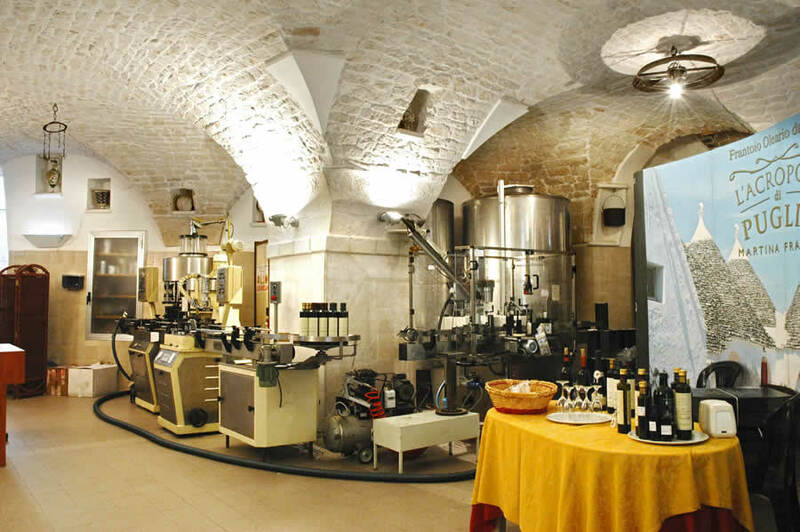 The tank is carved in the stone - it is a real hypogeum! 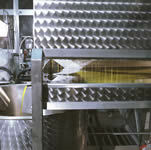 - where extra virgin olive oil is stored in a cool dark place. 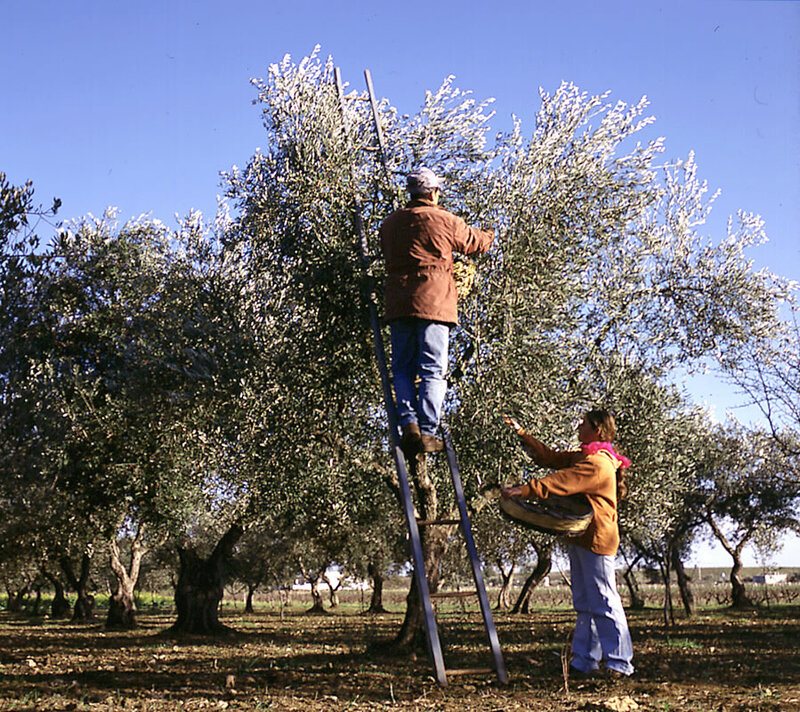 The olives used to make the extra virgin olive oil are fresh and undamaged olives that, selected at the right stage of ripeness, are picked by hand directly from the branches of Puglia olive tree groves. 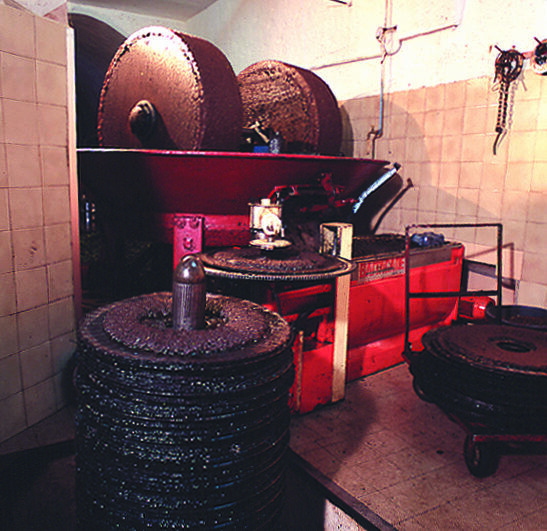 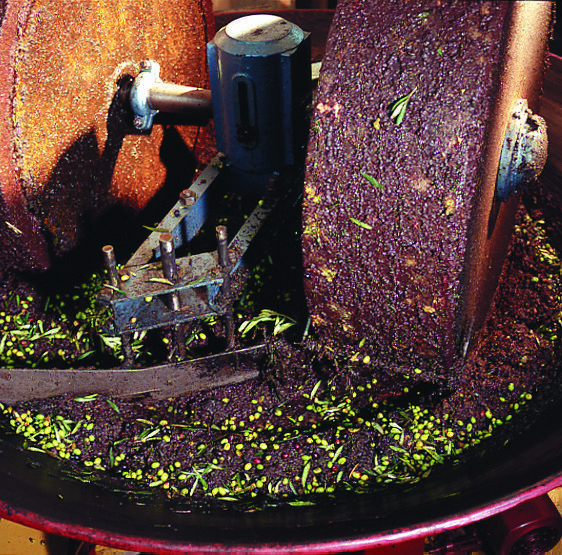 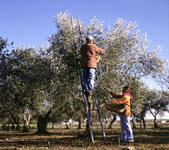 Immediately after picking, olives are milled in millstones, cold pressed and crushed in slow motion. 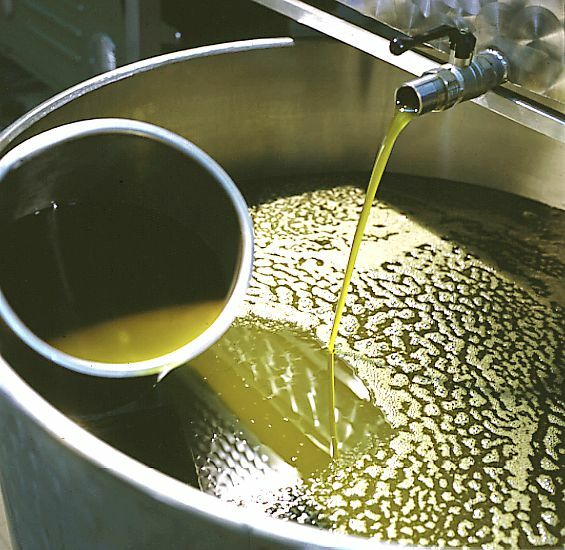 After the settling, olive oil has a slow ripening process at a constant and natural temperature and is stored in underground storage tanks. 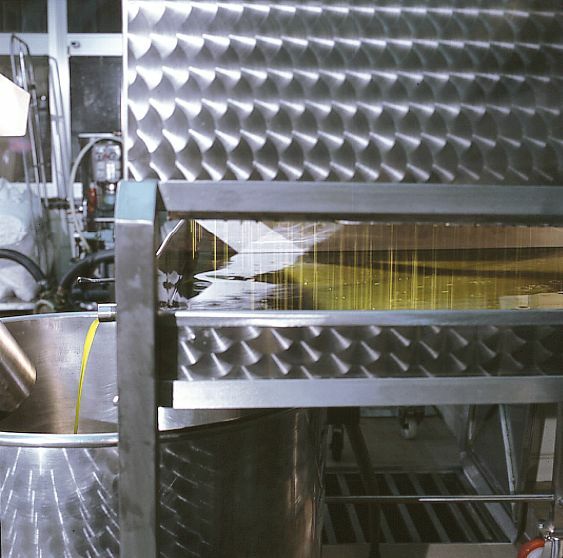 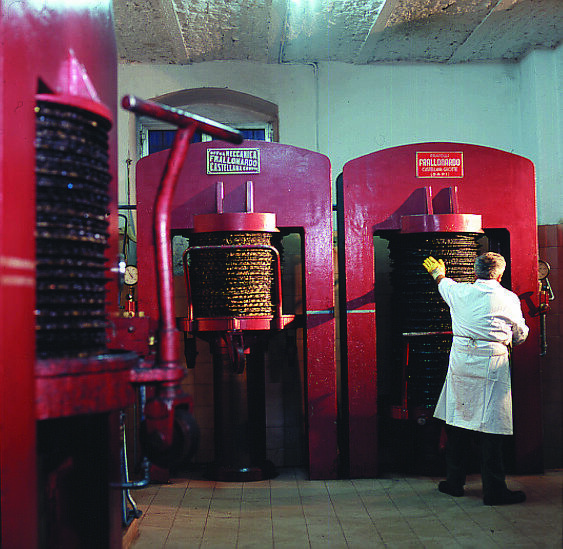 During your visit - which will last approximately one hour - you will learn all about the specific terms of extra virgin olive oil world (such as the meaning of "extra virgin olive oil" and "first cold pressed") and the production of this liquid golden juice - from first to cold pressing -, directly from one of the family owners. 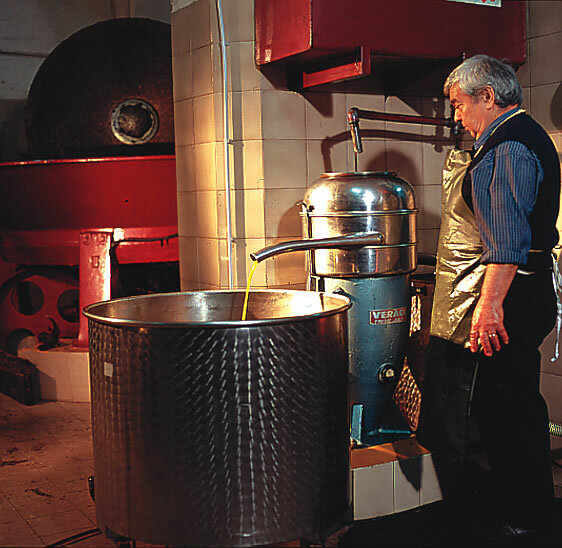 Your tour will be concluded with a tasting of a wide range of different olive oil aromas ("mosto", "vivace", "amabile" and "florido"). 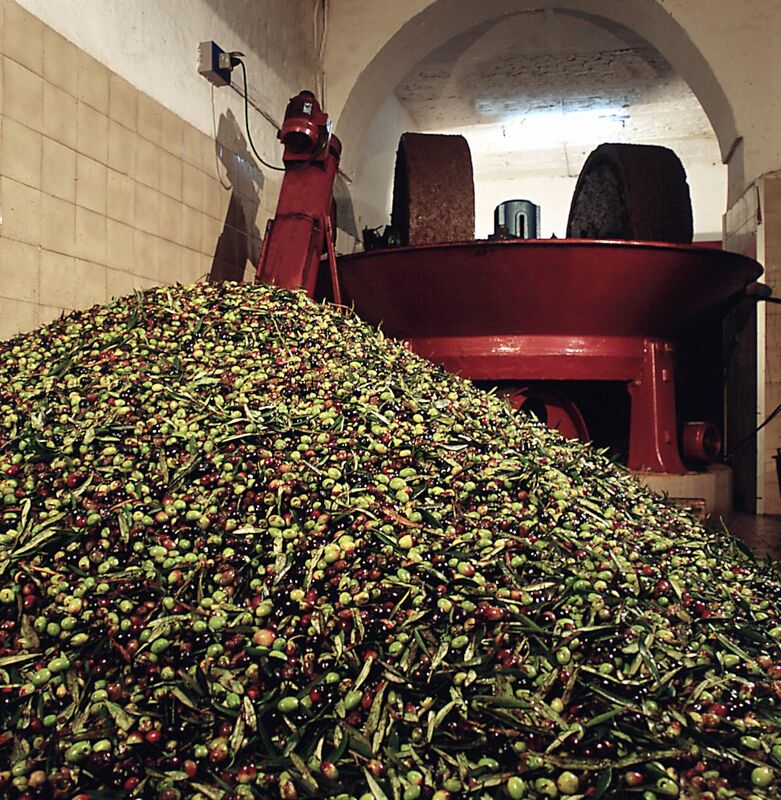 The olive mill is open every day of the year, from 8.30 am to 1.00 pm and from 3.00 pm to 7.30 pm, to give the visitors a chance to get immersed in the fascinating world of extra virgin olive oil. 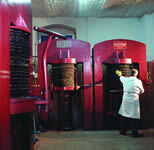 It is advisable to book your visit well in advance. 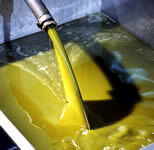 The olive oil tour was fantastic..we learned so much. 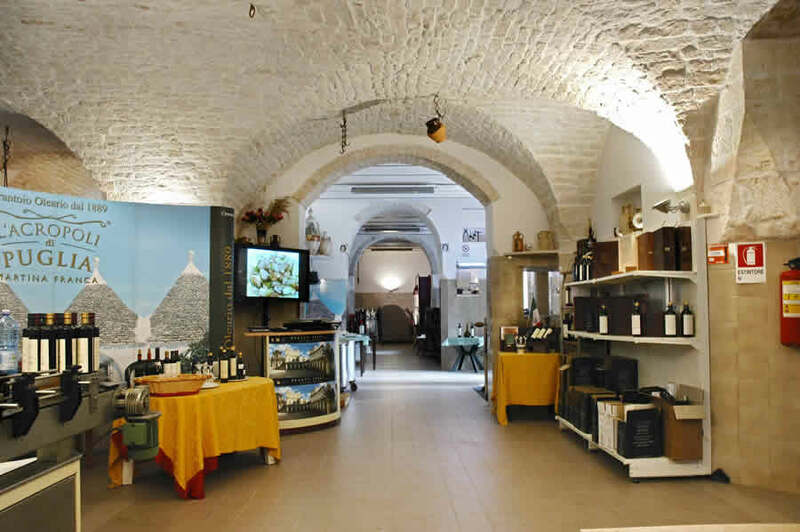 Vincenzo went out of his way to find a restaurant for us to enjoy lunch! 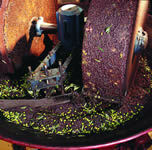 We felt we had known him for much longer than we had!